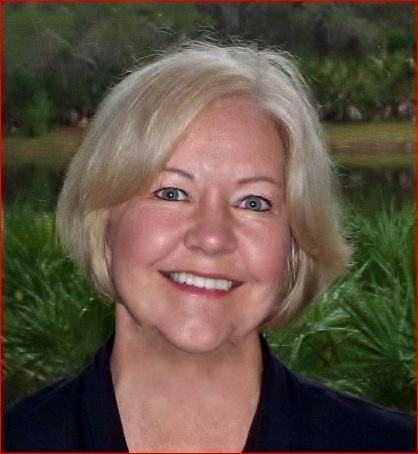 Hello, I’m Jeanne Johnson and I have over 40 years of experience in the world of land titles, real estate and title insurance. 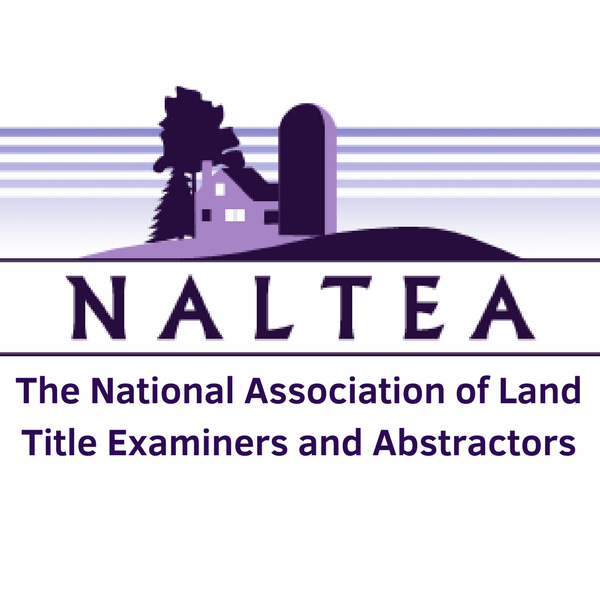 In recent years and with a passion for the title industry, I saw a need for solid, practical, educational content for specific areas in the title insurance industry. This site is my answer to that need. I hope you find it very useful and my best wishes to you, enjoy! I learned land records and real estate with on-the-job training from an amazing third generation county recorder and owner of an abstract and title company. This was back in the days of paper title plants with microfilm documents and aperture cards, if you can believe it. There, I learned to love real estate! I have since been a real estate agent, closer, title agent, title examiner and title plant manager. I went on to become vice-president of Old Republic National Title, where I oversaw well over 100 people who posted title plants, searched titles, examined titles, closed real estate transactions, recorded documents and issued title insurance policies. 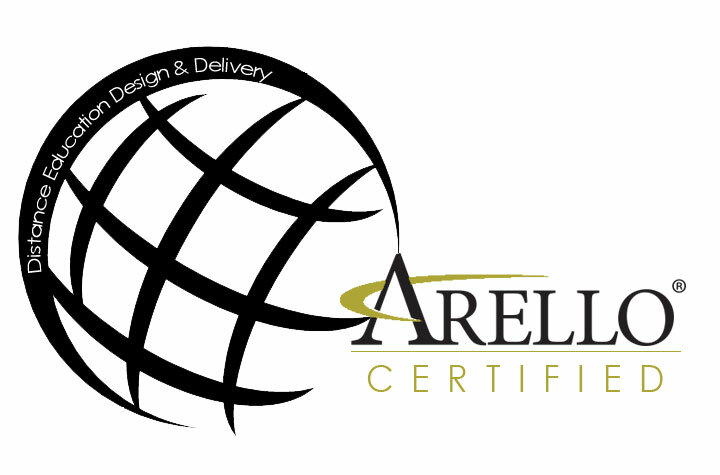 I am now an online educator for real estate, land records and land titles.